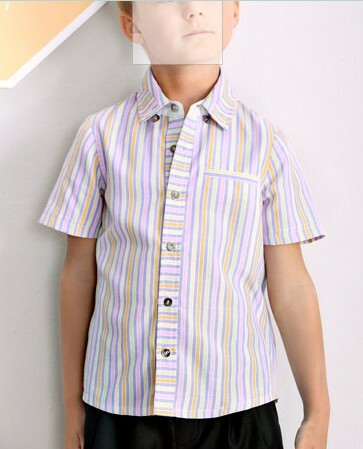 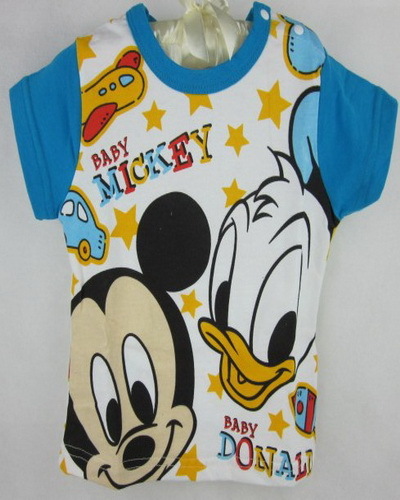 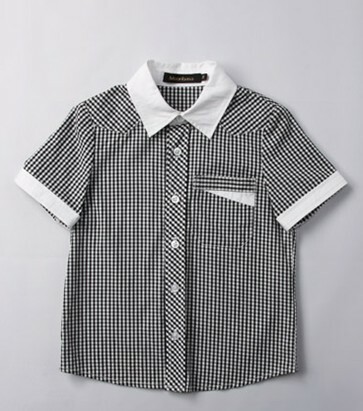 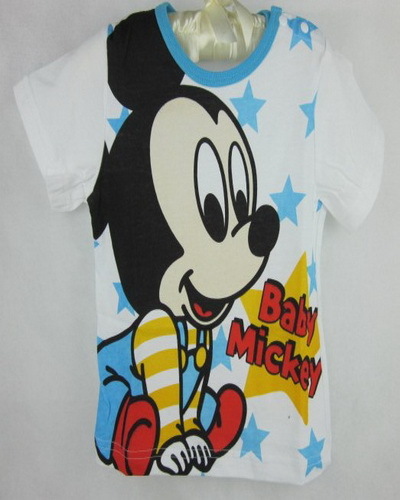 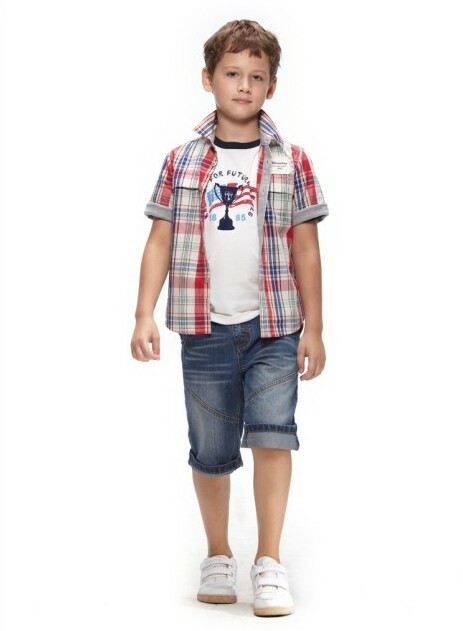 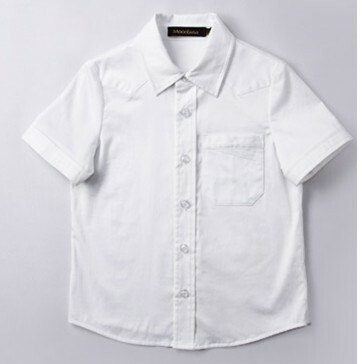 Boy shirts black white square. 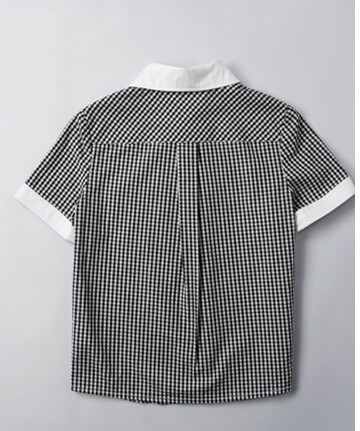 Classical style, but very old-fashioned because of the grid pattern, it is look at fashion. 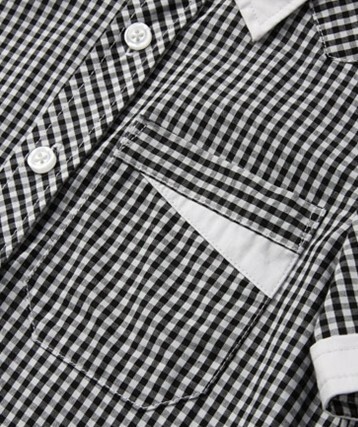 65% polyester, 35% cotton manufacturing, the customer can be selected according to their requirements for the manufacture of various fabrics. 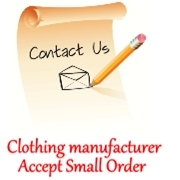 We are a clothing manufacturer in China.